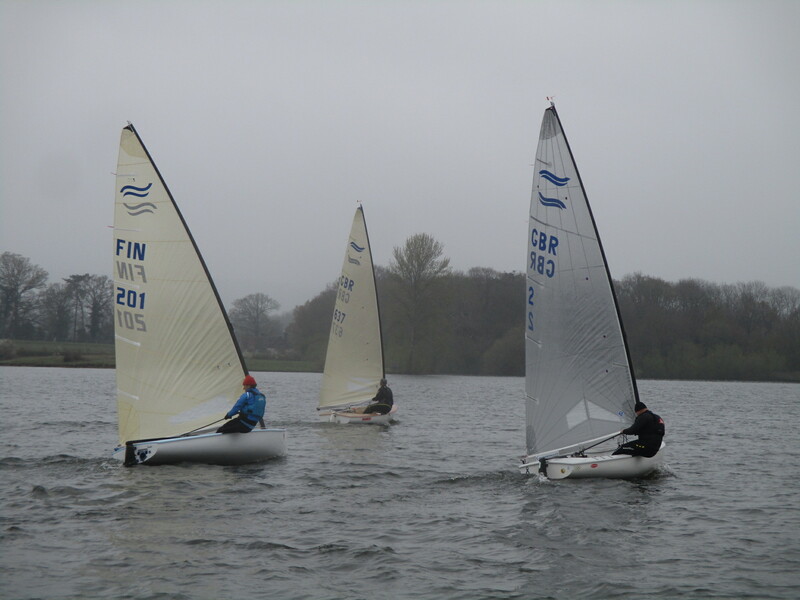 Saturday 6thApril saw the club host the Finn, Supernova and Streaker joint open meeting. 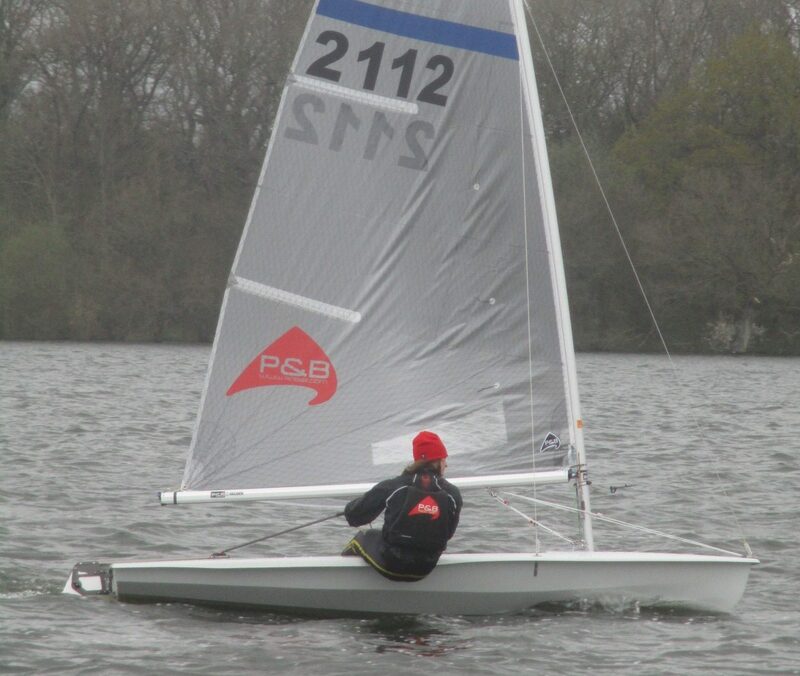 The Finn fleet this year was sadly depleted with only 3 entrants, but the other two classes increased their entries, Supernovas 11 entrants and Streakers 15. All 3 classes are represented in the club in small numbers, of the 29 boats 26 were visitors. The Supernova and Streaker class holding regional events at Bough Beech. In a moderate North East wind with a course set to give a long beat and down wind leg good competition was assured over 4 races for the Finns and Streakers and 3 for the Supernovas. In the Finn class the 3 competitors fought races resembling match racing with Kristian Sjoberg and Alan Burrel both scoring 2 wins each, the RRS rules for a tied result giving first place to Kristian. 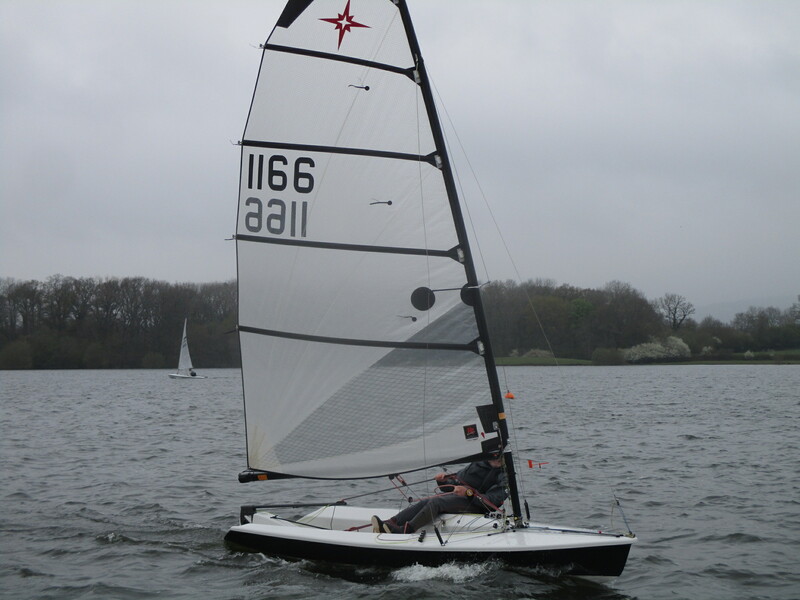 The Supernova class was dominated by Bough Beech sailor John Reed who scored 3 straight wins, Martin Burgess also from BBSC was adjudged second from 3 other competitors also with equal poimts. The Streakers with the largest fleet had equally close racing with the first 5 boats only seperated by 3 points, James Daw was overall winner and Neill Firth second. In all a successful day due to the efforts of our class captains, race committee, support boats and the galley. The club is gaining an increasing reputation for the quality of our open events, some of the visitors coming from the West country, the Midlands, East Anglia and even Finland !